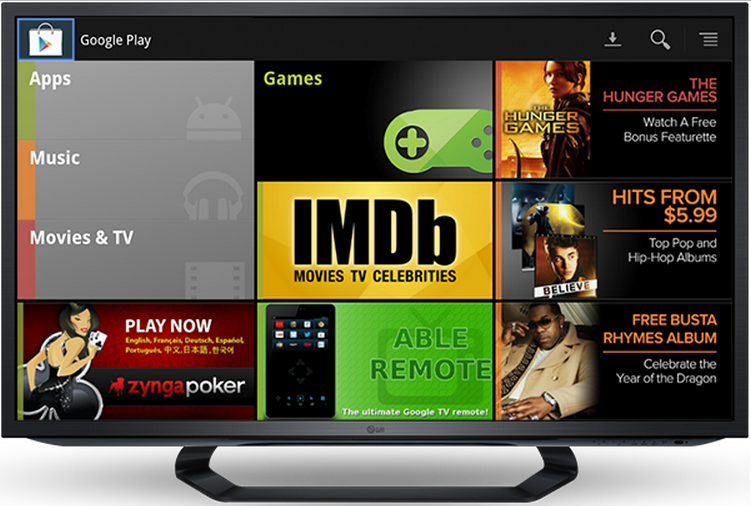 Starting today and over the course of the next few days, users of Google TV will see an update to their Google Play store which will allow for the purchasing and renting of movies, music, and TV shows. You will be able to access the new content straight from the homepage and Movies app, which will also show recommendations for you through apps like Netflix and Amazon. If you’ve already received the update, tell us how you’re liking it.